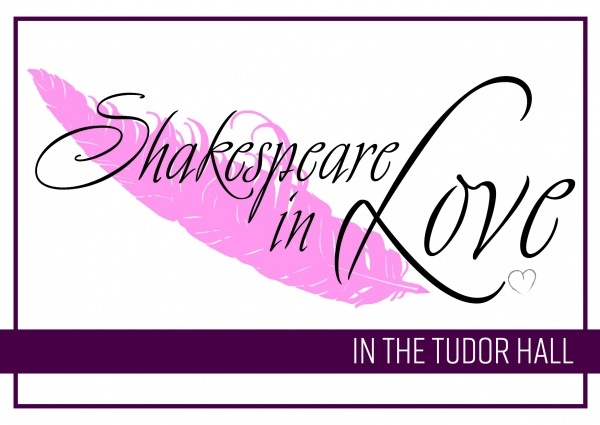 Celebrate William Shakespeare’s 455th birthday with a screening of multiple Oscar winner Shakespeare In Love. On Tuesday 23rd April, Newark’s authentic Tudor Hall will open its doors for this fantastic film night honouring one of Britain’s greatest writers. Enjoying the 20th anniversary of its release this year, the film draws strongly from the plots of the Bard’s plays, particularly Romeo and Juliet and Twelfth Night, in its humorous fictional portrayal of his life. Its star-studded cast includes Judi Dench, Gwyneth Paltrow, Joseph Fiennes, Ben Affleck, Colin Firth, Geoffrey Rush and many more. Just 35 years older than the Bard himself, the National Civil War Centre’s Tudor Hall is the perfect setting for this screening event. Guests are invited to sit back beneath its picturesque beams and enjoy this modern classic with friends, family or themselves. The screening, for age 15 and over only, begins at 7pm with the bar open from 6pm and will be introduced by historian and film aficionado Adam Nightingale. Guests are also welcome to join a post-film discussion in the bar. Tickets, costing only £5, are limited for this exclusive event so make sure to book early. Book online at www.nationalcivilwarcentre.com/events or phone 01636 655765.